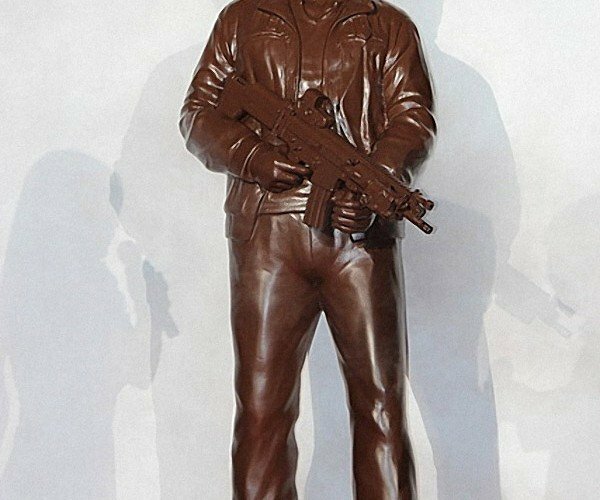 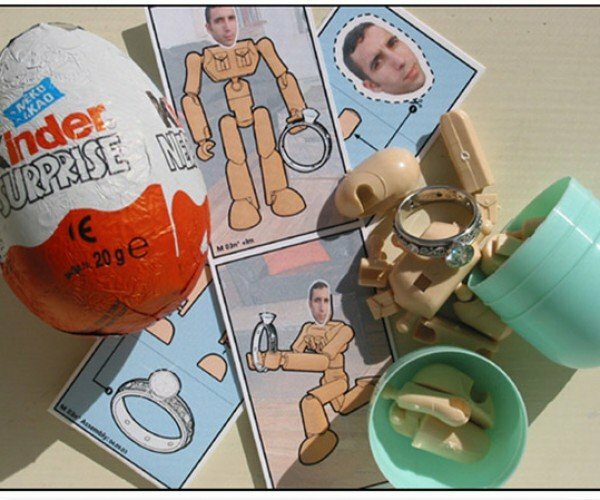 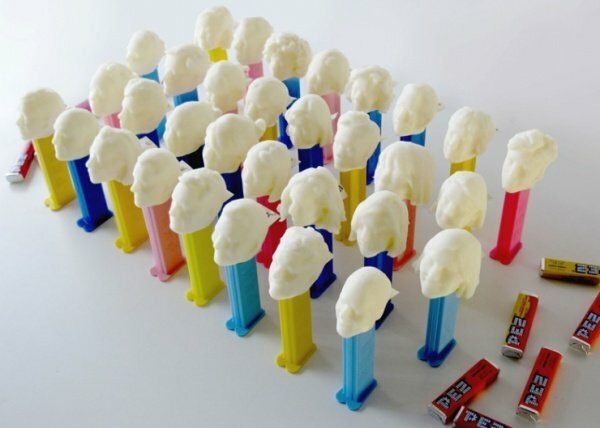 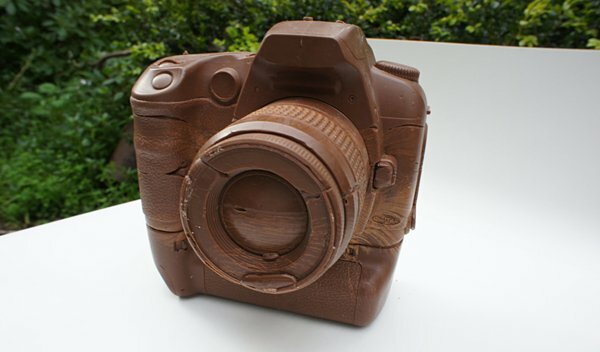 Chocolate Bruce Willis Die Hard Sculpture: Yummy-Ki-Yay! 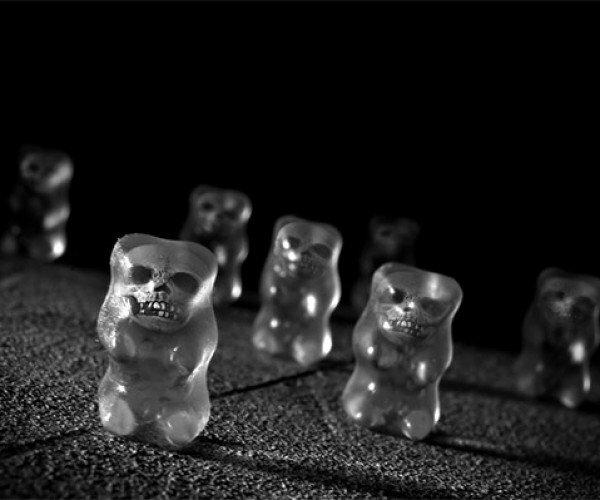 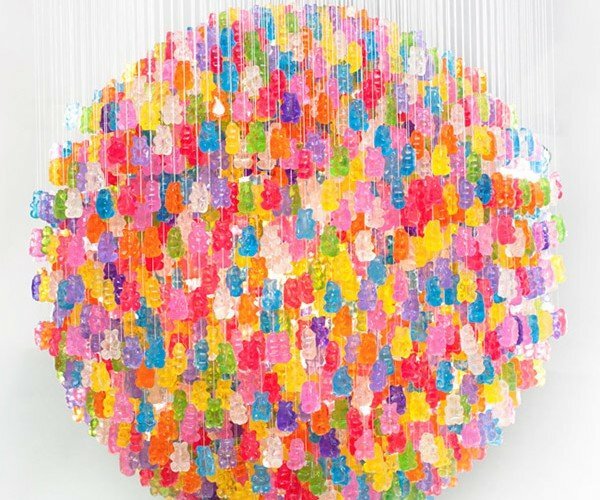 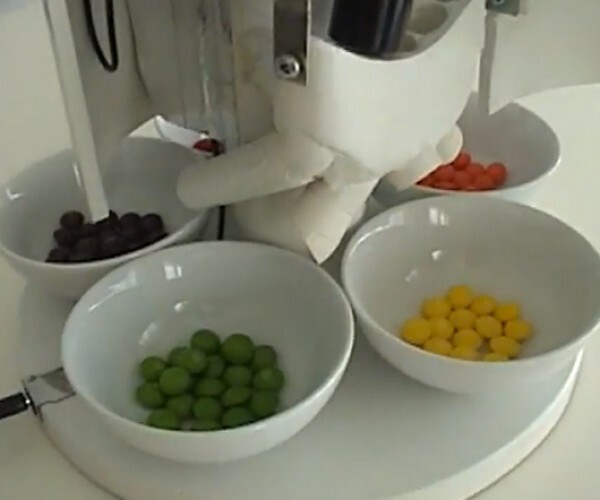 Gummi Bear Chandelier: Light up, Then Eat up! 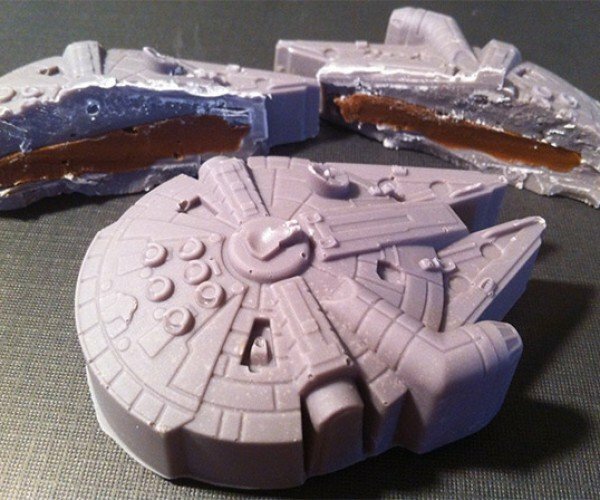 Millennium Falcon Truffles: How Many Calories Are There in 12 Parsecs? 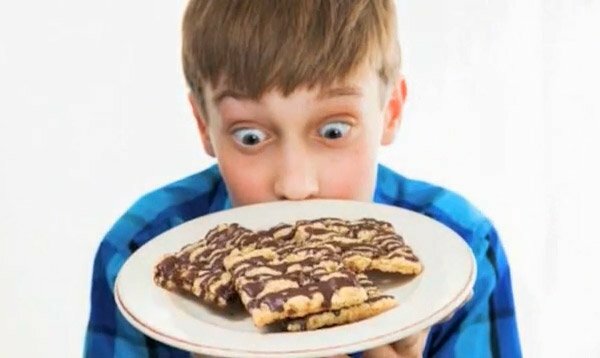 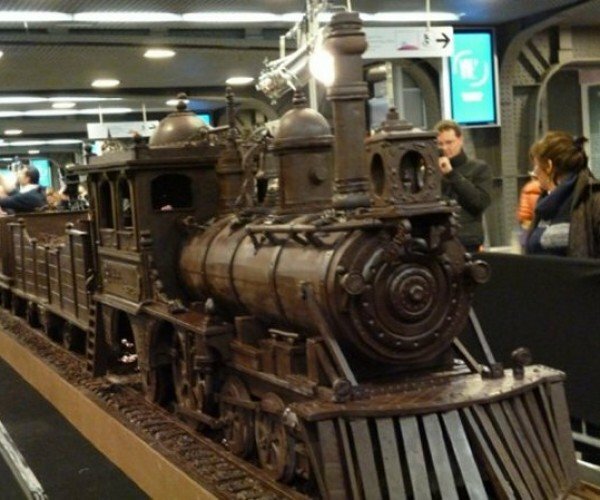 111-Foot-Long Train Made of Chocolate: Choo-Choo… Chew! 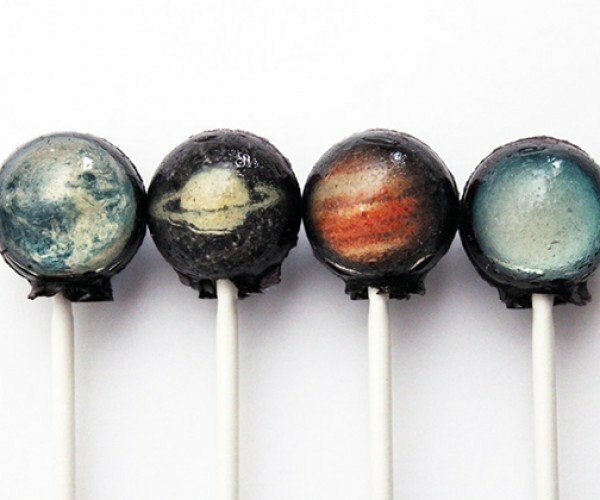 Solar System Lollipops: Eat the Planets! 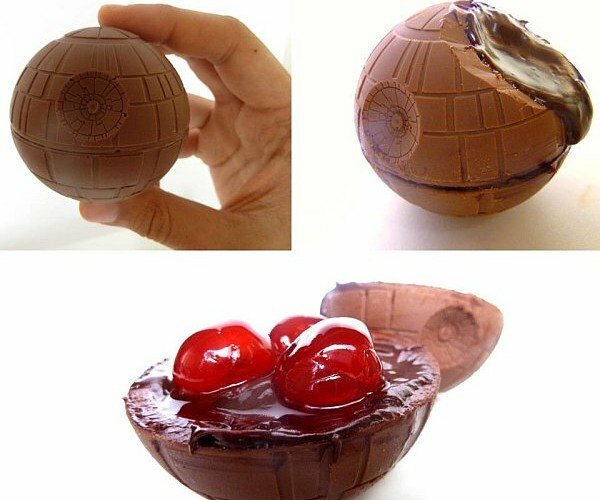 And Pluto.